Spring break isn’t just for college coeds, although it feels that way sometimes. 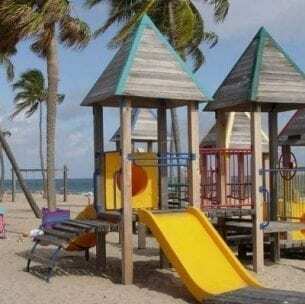 Fort Lauderdale Beach is brimming with opportunities to keep your kids occupied during Spring Break this year. Whether you’re a local or visiting from around the globe, if you have a little scientist, athlete, artist or explorer in your home, there is a bit of something for everyone. Don’t let those brains sit idle–check out some of the local offerings for your little ones, tweens and teens. 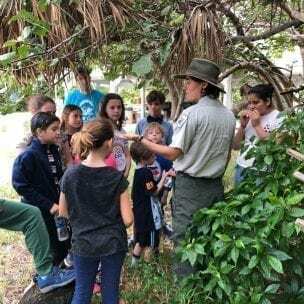 Camp Live Oak is a children’s day camp working in a cooperative effort with Florida’s State Park System to provide an environmental experience. 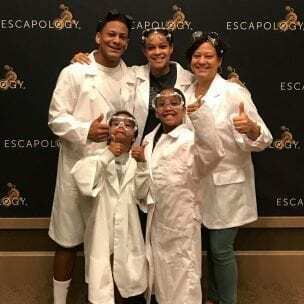 They offer a unique opportunity for kids to experience the wonder and joy of curiosity, discovery and new knowledge in regards to nature in general and unique ecosystems. Taking place both in Fort Lauderdale and Dania Beach, Spring Camp is offered at Birch State Park with both daily and weekly rates available. Programming Subject to change. View Details. Drop your children off at this award winning ocean adventure camp on the beach voted as a “Top Children’s Program in the World”. 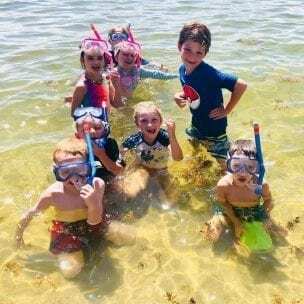 Running daily, year-round from 10am-3pm, Funky Fish Ocean Camp offers inspiring, one of a kind educational programs, connecting children to the ocean through vibrantly teaching marine biology, snorkeling, boogie boarding, skimboarding, paddle boarding and ocean art. 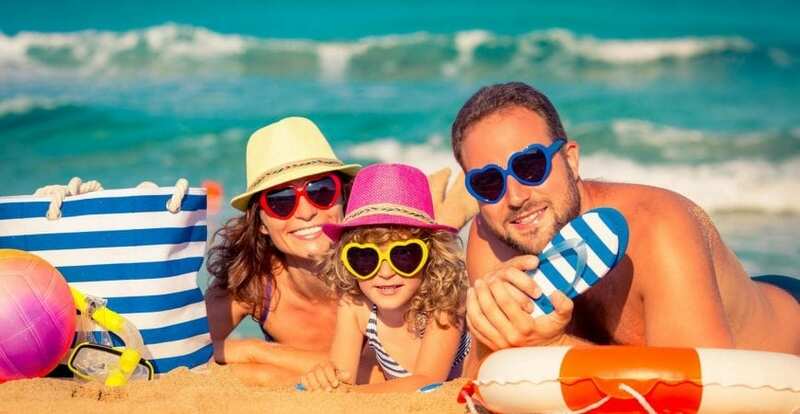 The camps are located within Bahia Mar Fort Lauderdale Beach, Hilton Fort Lauderdale Beach, Conrad Fort Lauderdale Beach and The Pelican Grand, however outside guests are welcome. Call for Reservations in advance. View Details. 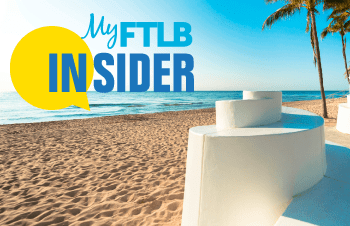 Making it’s return in 2019, Friday Night Sound Waves will once again bring free concerts to Fort Lauderdale Beach every Friday night, March 15 – June 28, from 6:00pm – 9:00pm. 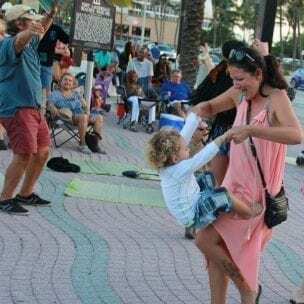 The family friendly concerts feature a diverse mix of Acoustic Americana, Jazz, Blues, Country, Latin Fusion, Motown, Top 40, Reggae, World and Classic Rock, attendees are encouraged to slide off their shoes and slip into the weekend on the sand. 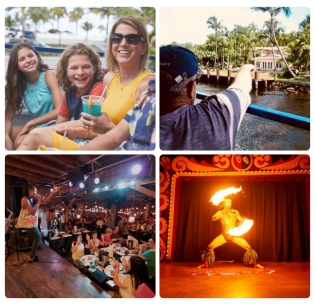 Interactive experiences on select dates provide local artists, entertainers and non-profit organizations the opportunity to connect with the community through the common language of music, art, entertainment and fun. Learn More.